Mysterious Islandz is a fangame made in Game Maker 8, using an older engine made by DragezeeY (CatezeeY), known as FDE Exi, the engine before DragezeeY Engine 7. 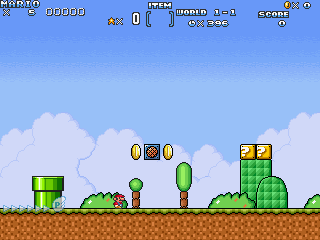 This game attempts to simulate difficult level design seen in ROM-Hacks of Mario while attempting to be fair in difficulty. 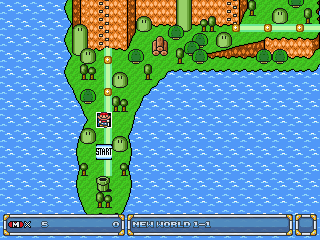 - SMW custom music ports, sampled (through GMSPC used as this game's music system). - 7 levels, one castle level. - A mix of SMB3, SMW, and YI elements in the game. - Level 5 and the Castle level have been altered greatly since I found its previous design to be subpar in quality. - Some bugs have been fixed through the help of others. it also included the adjustments of the enemy masks. - Minor adjustments to a few other levels to lower the difficulty slightly.